Two recent plastic pollution cleanups in the the Russian Arctic have proved one of the most 'pristine' areas of the world has been changed by human activity. 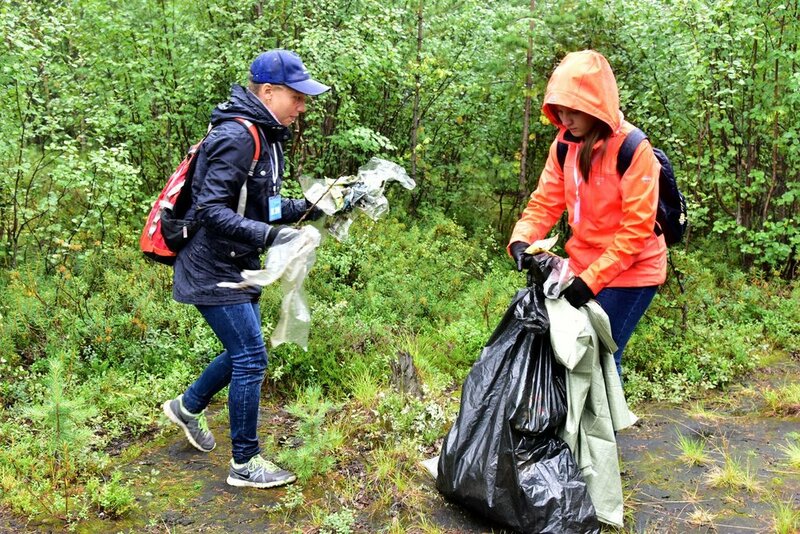 A third cleanup, organized by the Russian Slava Foundation, will take place on Sept. 27 in the in the Murmansk Sea area of the Russian Arctic. 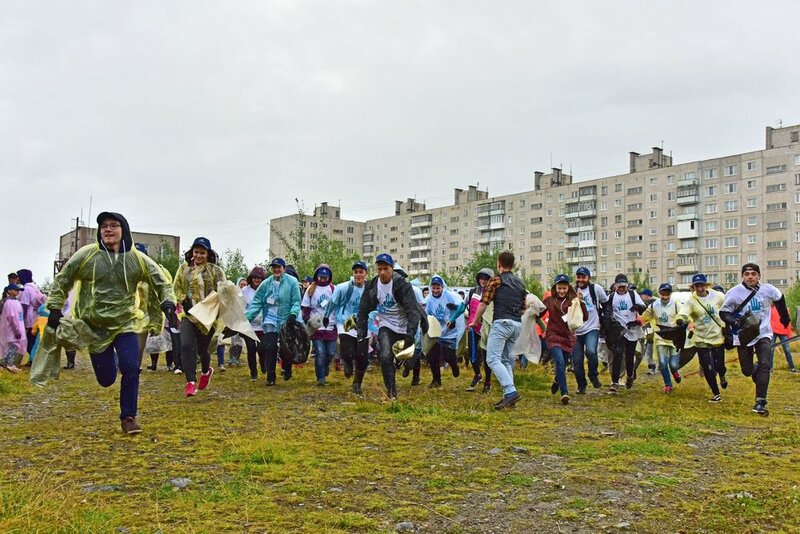 During the first two cleanups, which took place in Monchegorsk Lake and Nikel City River, hundreds of local volunteers collected more than two tons of plastic pollution and waste from the local environment. 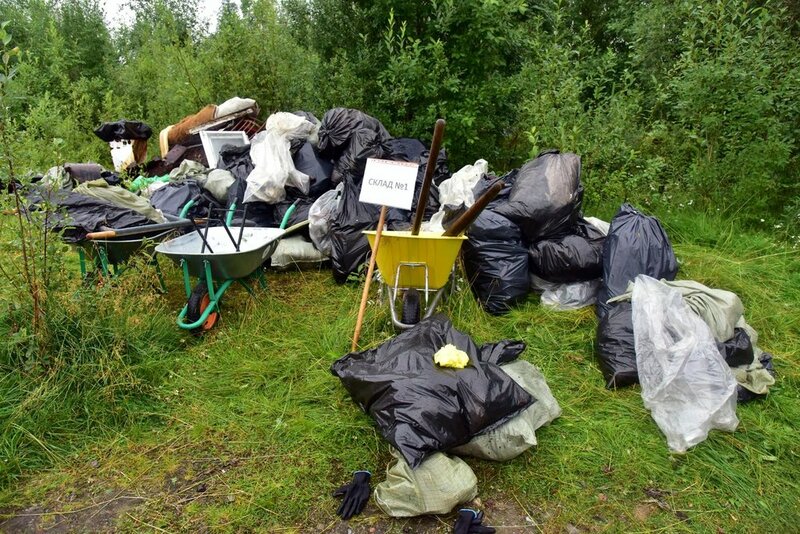 "We are helping keep several tons of trash out of local waterways," said Sergey Rybakov, CEO of the Slava Foundation. "That’s a huge win for the community, for the Arctic, and for the wildlife and plant life in the area." "Pollution is now as dense in the northernmost ocean as it is in the Atlantic and Pacific," continued Rybakov. "The Arctic Ocean is being clogged up with billions of plastic bits. We intend to demonstrate to people that even the most remote and pristine parts of the world are not immune to human activity and pollution. Our goal is to keep plastic out of our natural environment. This will mean tackling its production, and reducing the amount of single-use disposable plastic we create in the first place." José María Figueres, co-founder of Ocean Unite, said this is a wake up call. "The fact that we’re finding plastic in the Arctic adds to the threats from climate change and ocean acidification. We all need to work together to significantly reduce CO 2 emissions and plastic pollution and designate more Arctic protected areas, for the health of our ocean and future of the planet." Follow the cleanup on Twitter using #breakfreefromplastic and #slavafoundation.